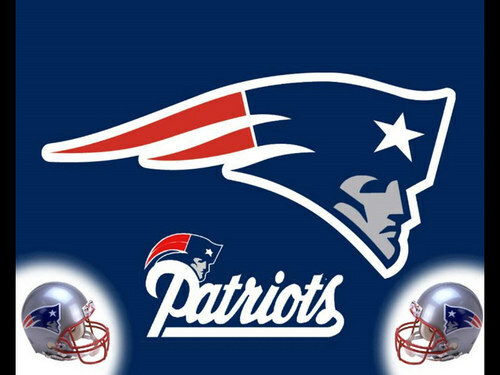 New England Patriots. . HD Wallpaper and background images in the NFL club tagged: nfl logo superbowl new england patriots.